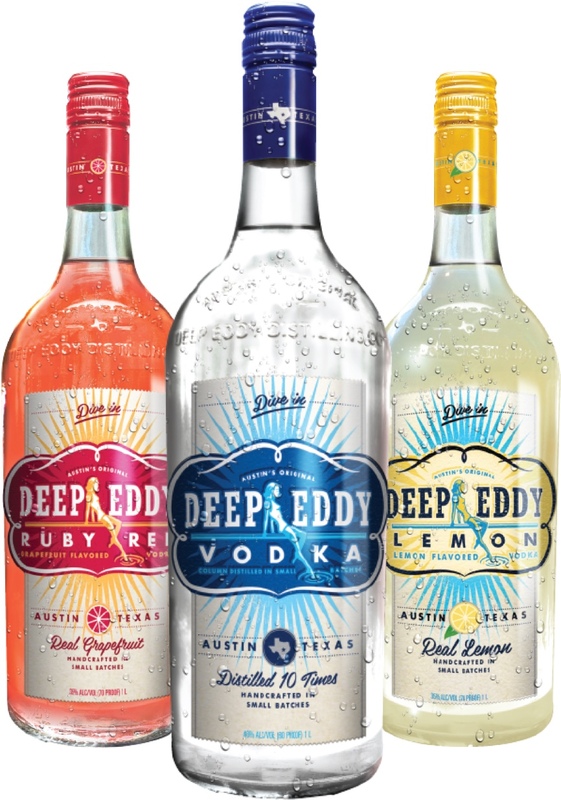 Deep Eddy Vodka is proudly made in America, right here in Austin, TX. Where strangers are just friends you haven’t met yet. All of our Deep Eddy Flavored Vodkas are made using real, natural ingredients. Our fruit vodkas use only the highest quality real juices and are sweetened with just a hint of real cane sugar. Our Sweet Tea Vodka is made with real Indonesian tea leaves and is sweetened with organic local honey. They taste like the real thing because they are. Deep Eddy Vodka is distilled ten times in our state-of-the-art column still, creating a cleaner, smoother vodka. We then go a step further and filter gently through charcoal four times, ensuring our subtle, smooth flavor remains in the final product. 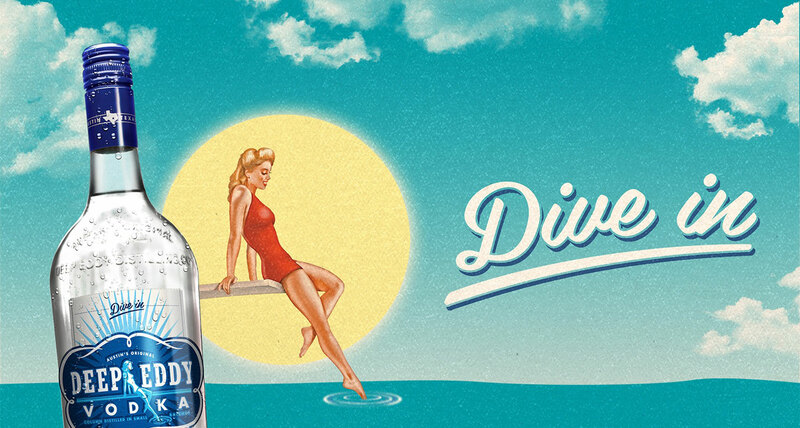 Deep Eddy Vodka is inspired by the oldest swimming hole in Austin, TX – a place where people come together to enjoy good times that never seem to end. Where strangers are just friends you haven’t met yet. 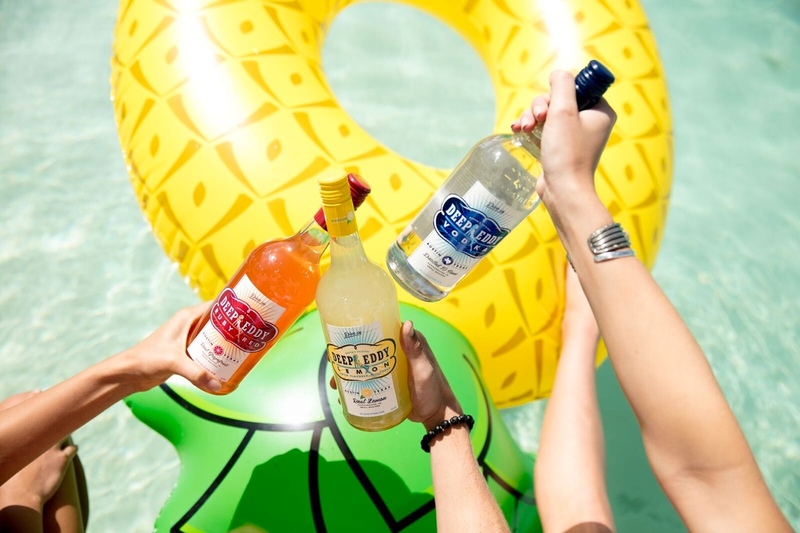 Deep Eddy Vodka shares that same spirit – so grab a bottle with friends and open for good times! We’ve got amazing cocktail recipes for every occasion – click through to explore. Not so into mixology? You don’t need a fancy cocktail shaker to enjoy Deep Eddy. Just pour over ice, splash in some soda, squeeze in a lime for good measure, and share with friends! Grab your friends and come enjoy a drink with Deep Eddy at an upcoming event!  Or check out recaps, videos, playlists and cocktails from recent events.